Everyone wants to be Superman but also everyone knows that there can only be one Superman. 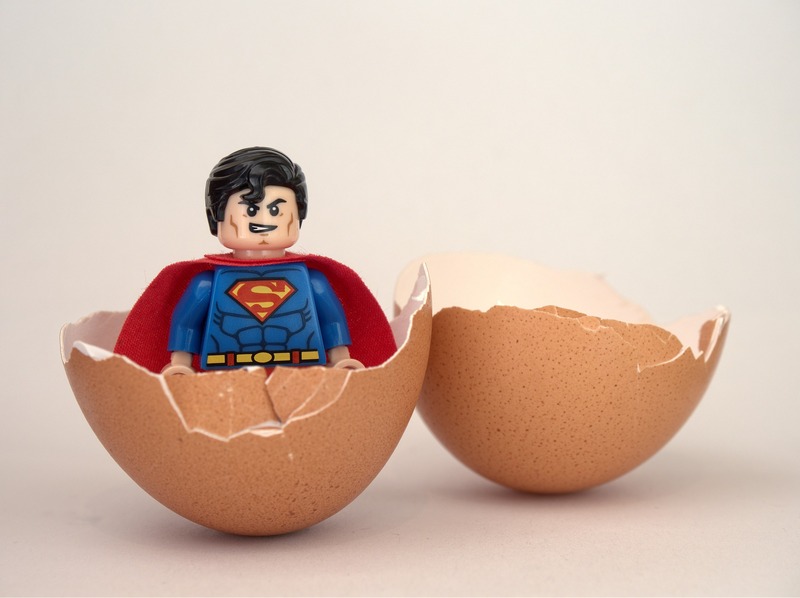 One could also argue that there is a Superman within every one of us but let me tell you that what we do at Sniffie is a bit similar to finding the Superman within people who can do and need a bit of help to get further. Sniffie team goes to Slush hunting for Superwomen and Supermen with a passionate attitude towards what they do. We don´t care about your background or personality, what matters the most for us is that you are passionate about what you do and push hard to get what you want. We are looking for sales and marketing people, who are not afraid of making mistakes and trying their best. Care to join us and become a part of this badass team? Come say Hi and meet us at Slush! And if you don´t believe that we are a super team come to our office and see yourself how most of us are (besides solid professionals) great grapplers, competitive crossfitters, physique athlete, moms and dads (a.k.a the most badass work ever). See you at Slush 2018! Try Sniffie for 14 days for free! Yassine, our customer experience expert helps our customers get quality data and value from our software. He is also responsible of our global customer experience as a whole.